Switching between household utility suppliers should become quicker and easier under plans to help millions of consumers save themselves billions on bills. 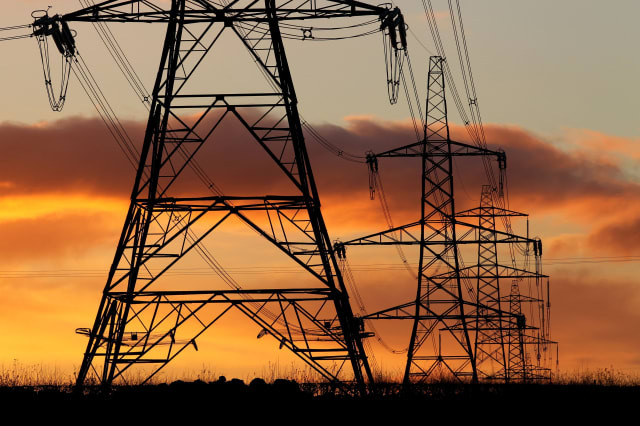 Consumers should be able to switch their energy and communications supplier or bank account quickly and without charge - and have easy access to all the details about their usage under a set of principles proposed by Business Minister Nick Boles. They follow findings that more than three quarters of UK consumers have never switched their mobile phone provider and more than two thirds have never changed their broadband supplier, while £2.2 billion worth of energy savings are available to 11 million households if they shop around. Last year, just 3% of bank account holders and 2% of digital TV subscribers switched, with only slightly higher figures for mobile customers (7%) and broadband users (6%), according to Ofcom figures. The Government has called on consumers to contribute to its new "switching principles", which will set out what they can expect from providers. Mr Boles said: "By setting out clear principles for switching suppliers, this government will make it simpler and easier for consumers to shop around for the best deals. "All too often families miss out on hundreds of pounds of potential savings because they think it will be too complicated or take too long to switch. "Consumers have a key role to play in driving firms to be more competitive, so we also want to hear from them and industry on how businesses can be more responsive to customers." Under the principles, consumers should not be charged to switch unless they have agreed to reasonable restrictions and the process should be led by the provider who is taking over the service. Price comparison websites should be clear about any payments from providers that affect the advice they give consumers, and there should be effective help for customers if switching goes wrong. Which? executive director Richard Lloyd said: "The sheer hassle of getting a new mobile, energy supplier or bank account means millions of us are losing out on potential savings. "We need fast and simple switching, fit for the 21st century, and proper compensation for customers who lose out when they can't change supplier easily through no fault of their own." The call for evidence is open until December 4.